Ahiohill National School will play their first 2 matches this Wednesday April 10th in Dunmanway GAA pitch, starting at 11am. Both the girls and the boys teams will be playing against The Model School and Abbeystrewry National School. 3rd-6th Class will be travelling on the bus. Make sure to bring a nutritious packed lunch and extra water on the day. Players will need gum-shields, shorts, gloves, football boots and socks. The school will provide jerseys. Also pack warm clothes and spare clothes in case of wet weather. 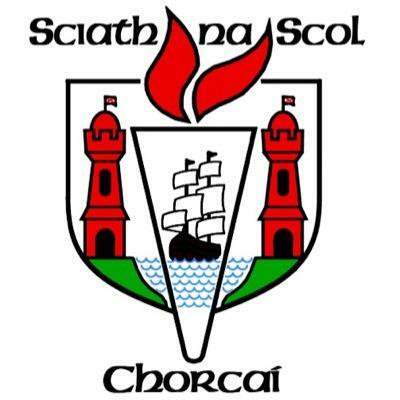 Best of luck to all involved- Scoil Náisiúnta Achadh Eochaill Abú!